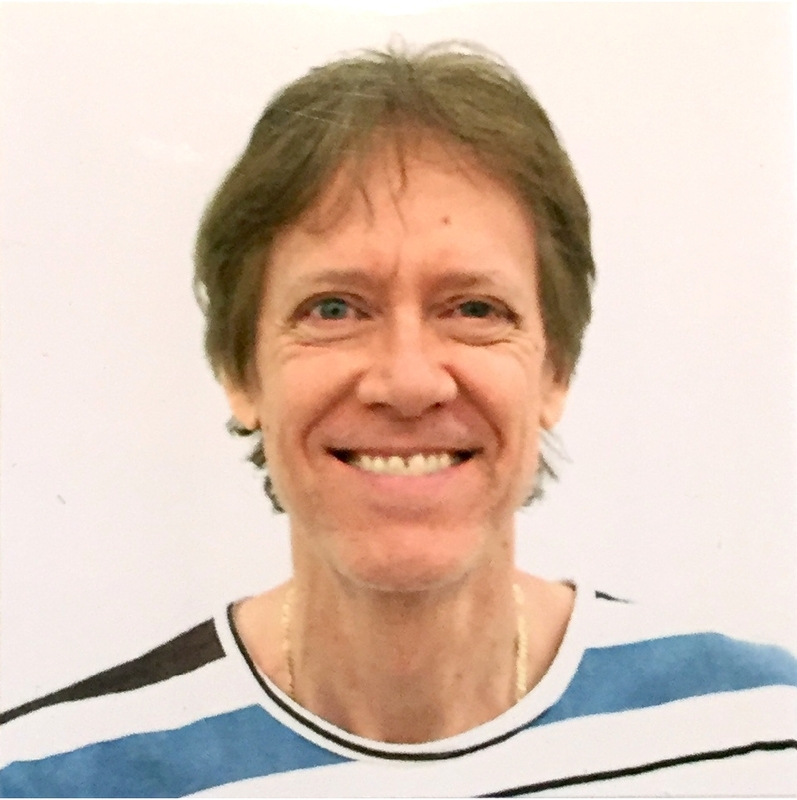 David de Hilster is webmaster for the John Chappell Natural Philosophy Society and also helped found the Society for the Advancement of Autodynamics, founded in 1994. He is also co-founder of the Natural Philosophy Database. He also produced and directed the feature-length documentary film Einstein Wrong - The Miracle Year which was complete in 2014. David also has a podcast found at http://www.dissidentscience.com and is founder of the SciFlix Film Festival. David de Hilster has a bachelors degree in mathematics with a minor in architecture from the Ohio State University. He holds a master's degree in Linguistics from Ohio State University specifically in the area of computational linguistics - getting computers to understand human language. David de Hilster has been a computer scientist in the area of artificial intelligence and natural language processing working for research institutions and groups in private industry and aerospace. He worked for Battelle Memorial Institute in Columbus Ohio while still in graduate school at the Ohio State University from 1984-1987. De Hilster moved to Rio de Janeiro Brazil and worked in as a programmer for a natural language interface to databases in Portuguese for the company Tecsis from 1987-1990. David married Brazilian clothes designer Doris and they moved back to the United States where de Hilster got a job in the artificial intelligence laboratory in for McDonnel Douglas in Huntington Beach California from 1990-1994. David then moved to the artificial intelligence group at Space Park in Redondo Beach California where he worked for TRW developing software which was eventually picked up and used by a new startup company I-Search who eventually hired him away. In 1999, David became one of the creaters of the software programming environment Visual Text (c) for the new startup company Text Analysis International. David de Hilster currently works at LexisNexis in Boca Raton Florida as well as in the NLP++ community online. David de Hilster is an accomplished artist with works collected by private collectors and was supported as a new artist by the Los Angeles County Museum of Art. David lived in Brazil for 3 years and is married to a Brazilian clothes designer Doris. He has one child Luanda and is president and music director and a performer for SambaLa Samba School, a non-profit organization dedicated to samba dance, drumming, and costumes. David produces large Brazilian events in the Los Angeles area.